NASCAR announced two significant changes Wednesday February 8, just over two weeks ahead of the official start of the 2017 season. The changes were unveiled at the NASCAR Research and Development Center in Concord. N.C. The first was new Damaged Vehicle Policy that restricts when damaged racecars can return to the track after making repairs. Teams can no longer replace body pieces or parts that are damaged or missing as a result of an incident on-track. Teams can attempt to make repairs to damaged sheetmetal still on the racecar, but those repairs an only take place on pit road, and teams will only be given five minutes. If the car returns to the track and can maintain minimum speed it can come back pit road for further repairs and the five-minute clock will be reset. If a driver is in the process of effecting repairs and speeds on pit road, the team will have 15-seconds taken from the five-minute clock. Teams who send too many crewmembers over the wall, risk having NASCAR pull their car from the race. Normally when a team is making repairs on pit road, they are already cognizant that they will be sent to the tail end of the longest line, which was the former penalty. Repairs for such things as mechanical or electrical issues not caused by contact, there are no such restrictions. Teams can take the car to the garage, and there will be no time limit. 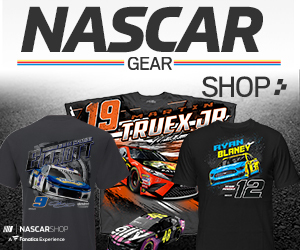 This new damage policy is for all three of NASCAR’s top touring series. NASCAR will also have an expanded traveling safety team starting this season. 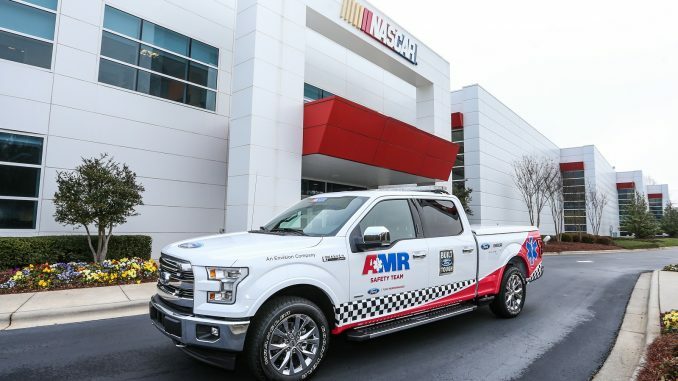 The sanctioning body said it is partnering with American Medical Response (AMR) to expand the capabilities of NASCAR’s medical support model and enhance on-track incident response. AMR will add a doctor and paramedic to the on-track safety team for each Monster Energy NASCAR Cup Series weekend. Infield Care Centers will continue to be staffed with experienced local emergency room physicians but NASCAR said that by combining the experience of local emergency practitioners with the familiarity that the AMR team will develop with drivers it will positively impact the process for years to come. AMR will position state licensed doctors and paramedics in a chase vehicle along with two NASCAR Track Services team members and immediately respond to an on-track incident. The paramedic and doctor will provide an assessment at the scene. AMR, which currently delivers EMS support at a number of NASCAR events, will provide a physician to serve as the national medical director of the AMR Safety Team to oversee all services provided by AMR and work with the NASCAR Medical Liaisons and NASCAR Consulting Physicians. NASCAR is not the first major motorsports sanctioning body to have a traveling medical team. The Verizon IndyCar Series and the NHRA have had teams for many years. The season opening Daytona 500 is scheduled for Sunday, Feb. 26, at 2:00 p.m. with live coverage on FOX, MRN and SIRIUS XM Radio. 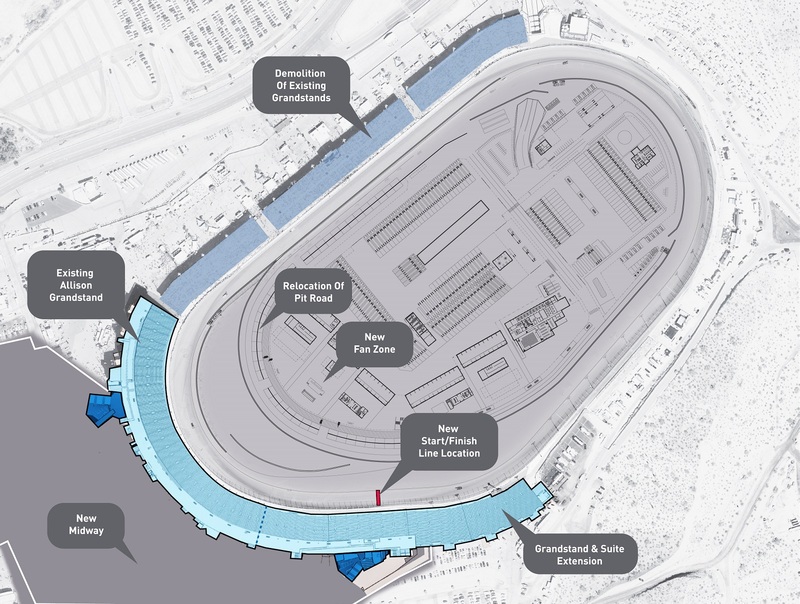 NASCAR also mentioned that the stages for the Daytona 500 will consist of the first two stages being 60 laps with the final stage being 80 laps. The new stage format will award points to the top ten finishers of each stage with the winner of the first two stages getting a single championship point.